holding its Annual Community Thanksgiving Meal on Saturday November 21 from noon to 4:00 p.m. at the Monticello High School Cafeteria. The committee is seeking donations from organizations, local businesses and individuals in the form of paper goods, which include (1,500), napkins, forks, knives, spoons, take out containers, hot and cold cups. Monetary contributions will help pay for food and desserts. Volunteers are also needed to decorate the cafeteria as well as set up, serve food and clean up after the event. Tax-deductible donations by check can be made out to “Community Thanksgiving Dinner” and mailed to PO Box 528, Monticello, NY 12701. Volunteers please email us at monticellocommunitymeal@gmail.com or call 845-239-2142. SULLIVAN COUNTY, NY (October 26, 2015) – A Lions Clubs International Foundation matching grant of $20,000.00 was obtained by Lions District 20-O for use by Sight and Hearing Committees in Dutchess, Orange, Ulster and Sullivan Counties. Eleven Sullivan County Lions Clubs each made donations, along with donations from Assemblywoman Aileen Gunther, the SYDA Foundation, Monticello Rotary and Liberty Elks. These generous donations have enabled Sullivan County Sight and Hearing to procure two screeners. On September 29, thirty-four Lions from Sullivan County gathered to be trained. 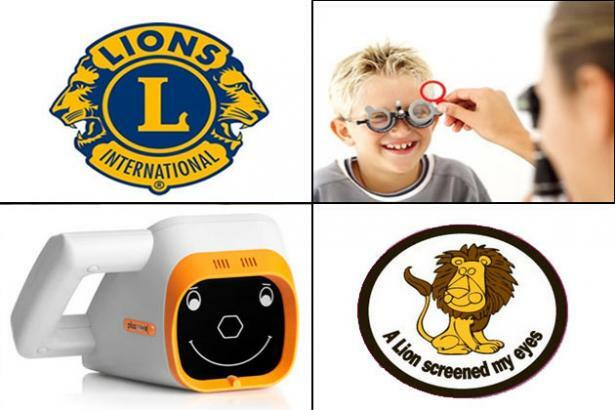 All Sullivan County Lions Clubs are eager to provide free screenings of children under the age of six at schools, day care centyers and any indoor function they are invited to. On October 15, 16 and 21, 224 children from Head Start facilities in Woodbourne and Monticello were screened. Of those 224 children, a number were referred to an optometrist or ophthalmologist for further exams. For additional information, contact Irene O’Leary at 845-583-5252. To schedule a screening, call Al Frangipane at 845-583-6540. SULLIVAN COUNTY, NY (October 25, 2015) – US Department of Agriculture (USDA) has awarded over $190,500 in funding to Sullivan County organizations that will support local foods infrastructure and increase access to fresh fruits and vegetables. The awards will support two projects: expansion of programming at Cornell Cooperative Extension Sullivan County (CCESC) Entrepreneurial and Teaching (EaT) Kitchen to help food entrepreneurs develop new products, and a County-led initiative to increase utilization of the seven farmers’ markets here, particularly among lower income residents. CCESC has been awarded $94,000 over two years from the USDA Local Food Promotion Program to support the development and delivery of workshops and technical assistance through its EaT Kitchen. These efforts will help existing and potential food entrepreneurs and agricultural producers interested in adding value to items produced on their farms to grow their business. Participants will have an opportunity to utilize the shared-use commercial kitchen facilities at the Extension Education Center in Liberty at no cost to develop, test, license, produce, and market potential products. Adding locally produced and value-added products to shelves across the county will increase consumer access to fresh, healthy foods. 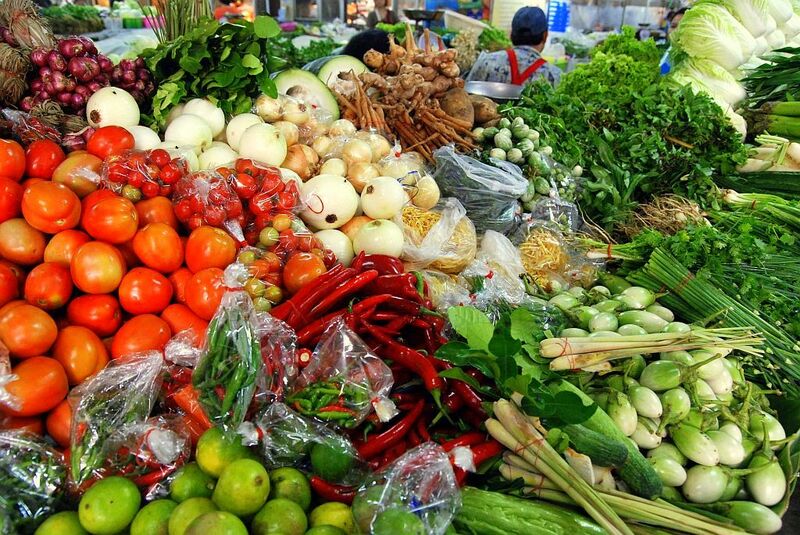 The program also seeks to provide a forum for food processors to connect with farmers in the region to source raw ingredients, further contributing to economic development efforts by keeping dollars flowing locally. The public can expect monthly workshops in 2016 and a conference highlighting regional opportunities for local food promotion in the spring. “We’re pleased to be able to offset start up, product development, and production costs for farmers and small businesses getting started,” said Colleen Monaghan, executive director at CCESC. The USDA awarded an additional $96,595.66 to the Sullivan County Division of Planning and Environmental Management to partner with CCESC and Sullivan County Public Health Services on the Sullivan Fresh Initiative. The Sullivan Fresh Initiative seeks to increase awareness of agriculture locally and augment sales at the county’s seven farmers’ markets. This partnership will operate by creating and implementing a county-wide marketing, coordination, and promotional plan; developing and distributing educational materials for the public through news releases and radio interviews; conducting workshops and cooking demonstrations at the markets and the EaT Kitchen to help consumers understand how to prepare food sold at the markets; and training staff to process and promote consumer use of nutrition assistance program benefits at the markets. · Enhance the impact of the farmers’ markets on overall quality of life and Sullivan County’s ability to attract new residents, businesses, and tourists. “The proposed Sullivan Fresh project will work to sustain local farm operations by increasing more profitable direct-to-consumer sales while also addressing the need for Sullivan County residents to have better access to, and eat more of, fresh, healthy, locally grown foods,” said Freda Eisenberg, Sullivan County Commissioner of Planning and Environmental Management. More information on USDA local foods program funding can be found by visiting the USDA website, calling CCESC at 845-292-6180 or emailing Melinda Meddaugh at mm2592@cornell.edu. These projects will implement recommendations in the Sullivan County Farmland Protection Plan (FLPP). More information on the FLPP can be found on the Sullivan County website. New York State Tax Cap Rebate Program: Under the proposed budget all STAR eligible homeowners would receive a check from New York State equal to their increase in taxes. “I am extremely pleased with the Tentative Budget that the County Manager has presented to the Legislature for review. The proposed increase in funding to support county road and bridge infrastructure improvements, the continuation of the Plans and Progress Small grants program, and the addition of staff to ensure the effectiveness of services to our most vulnerable citizens and many other new initiatives is an exceptional place to start,” stated Scott Samuelson, Chairman of the Sullivan County Legislature. 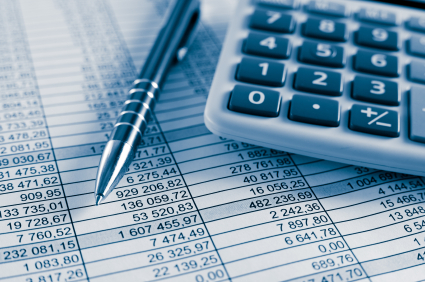 “I would like to applaud County Manager Josh Potosek along with the Office of Management and Budget and staff for all their hard work and for once again delivering a tentative budget under the State mandated Tax Cap,” added Samuelson. “Our office is pleased to provide the Legislature and the public with the new budget layout this year. It has been enhanced to provide its reader with a better understanding of County government operations, the issues the County officials are currently facing, how they are addressing those issues and how decisions for the County are made,” added Potosek. “This budget reflects the needs of all of our County residents. The additional funding for infrastructure is encouraging, and while the budget is a work in progress and there is still much to be done the 2016 Tentative Budget provides a great foundation to build upon,” stated Kathleen LaBuda, Sullivan County Majority Leader and District 2 Legislator. “While I still need time to review all the details, I feel the 2016 Tentative Budget strikes the balance of providing funding for critical infrastructure improvements and services for those in need, while holding the line on ounty taxes,” stated Alan Sorensen, Sullivan County Minority Leader and District 9 Legislator. SULLIVAN COUNTY, NY (October 20, 2015) – The following events are planned for Sullivan County and the surrounding area, on and around Veteran’s Day. Sat urday, November 7 – The 17th Annual Veterans Day Parade, sponsored by The Woodbourne Fire Company No. 1. Line up: 12:00 p.m. – Step Off: 1:00 p.m.; Route 42/52 (Main Street), Woodbourne. Parade Marshall: John T. Dertinger, Jr. Service to follow at Woodbourne Firehouse. Tuesday, November 10 – 5:00 p.m. Liberty Elks Lodge 1545, Annual Veterans Dinner (Spaghetti and Meatball). Veterans eat Free, Veterans’ Guests $7. Wednesday, November 11 – 11:00 a.m. – Sgt. Andrew Brucher VFW Post 5499 will be conducting Veterans Day Services at the Veterans Park in Kauneonga Lake. All veterans and the public are invited. Please arrive by 10:45 a.m., hence the service can start promptly. Wednesday, November 11- 9:00 a.m. – Veterans Day Ceremony at VFW Post 4947. 9:30 a.m. – Veterans Day Ceremony at the Bloomingburg Firehouse. Wednesday, November 11 – 11:00 a.m. – Tusten-Highland-Lumberland VFW Post 6427 and the Sylvan-Liebla American Legion Post 1363 will hold a Veterans Day Service at Heroes Park in Eldred, in honor of all veterans. Following the ceremony, refreshments will be served and we will have our annual Raffle Drawing. Wednesday, November 11 – 11:00 a.m. – Grahamsville Rural Cemetery – Flag Exchange Ceremony sponsored by the Grahamsville Rural Cemetery. Dennis Ackerley Memorial Post 8648 will provide the Honor Guard. 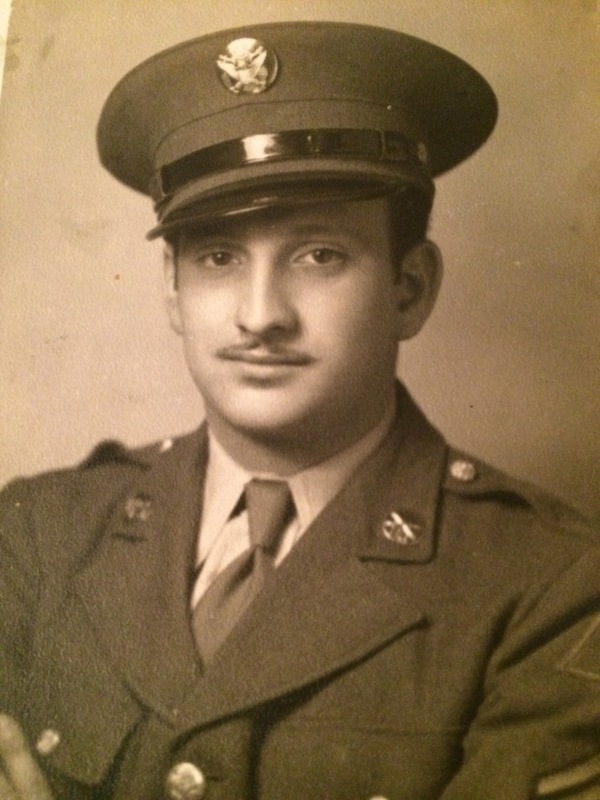 11:00 a.m. – The Allan Milk Memorial VFW Post 7276 will conduct Veterans Day Observances at the Long Eddy Firehouse. Area veterans and the public are welcome to join us. Our Ladies Auxiliary will be serving lunch following the program. Wednesday, November 11 – 11:00 a.m. – Post 4947 Color Guard Ceremony at Napanoch Elks Lodge #1971. Wednesday, November 11 – 11 a.m. – Veterans Day Ceremony at the Roscoe Firehouse. Wednesday, November 11 – 11:00 a.m. – American Legion Post 1266 will conduct Veterans Day Services at the Veterans Park, Sullivan Street, Wurtsboro. Refreshments to follow at the Legion Post, 92 Pine Street. 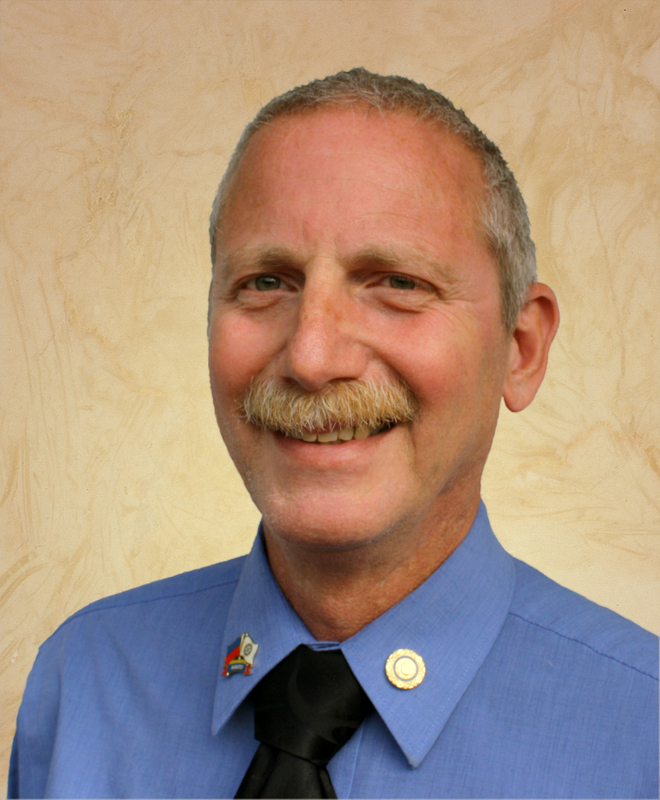 SOUTH FALLSBURG, NY (October 19, 2015) – The SYDA Foundation has announced that Gary Siegel of Liberty, has been selected as the recipient of the 2015 SYDA Foundation Community Service Award. The prestigious award includes a certificate of merit for outstanding service to the local community and a monetary gift of $5,000. The SYDA Foundation Community Service Award will be presented to Mr. Siegel on Thursday, November 19, at 2:00 p.m., at the monthly meeting of the Sullivan County Legislature, at the Government Center in Monticello. The public is warmly invited to attend the presentation. Since 1986, the SYDA Foundation has sponsored this annual award — one of Sullivan County’s highest distinctions — to recognize and honor local citizens for outstanding community service. A committee of past SYDA Foundation Community Service Award recipients and local civic leaders selected Gary Siegel to receive this year’s award. Gary was selected in recognition of his years of service educating and enriching the lives of the young people of Sullivan County as well as his leadership role in organizing and fundraising for many charitable projects that have had a local, national and global impact. As a music educator for over 30 years in the Liberty Central School District, Gary mentored thousands of young people. He taught students musical skills, helped to build their self-esteem and instilled discipline, all qualities that help ensure their success as adults. During his tenure, Gary served as chair of Sullivan County Music Educators Association and New York State School Music Association Music Festivals. He organized more than a dozen Area, State and County festivals, engaging thousands of young people from the greater Hudson Valley. Mr. Siegel has also been an outstanding leader in his community, with decades of service as an organizer and fundraiser for a wide variety of projects. Gary was a founding member of Liberty ALIVE, a precursor to Sullivan Renaissance, a beautification and community development program. Currently, he is Co-chair of the WSUL/WVOS radio Heart-a-thon, which has raised thousands of dollars annually to benefit Catskill Regional Medical Center. For the last five years, Siegel has served on a committee to organize a series of fundraising events sponsored by Thunder 102 radio to raise money for St. Jude Children’s Research Hospital. He can often be seen at Bethel Woods selling fundraising cards, bowling in a bowl-a-thon, or swinging a club at the annual golf outing–all fundraising events that he helped organize and for which he built sponsorship and support. As Co-chair of the Liberty Rotary Club Haiti Clean Water Project, Siegel raised funds for and participated in two of Archangel Airborne’s missions to Haiti to deliver water filtration systems to Haitian families. He is planning a third trip to Haiti in November 2015. After retiring as a teacher in 2013, he started a tour company, CD Trips LLC, which organizes bus tours from Sullivan County and donates a portion of its proceeds to many of the charities that he supports. In 2014, CD Trips donated over $23,000 to local charitable organizations. In 2013, Siegel created the Barry Foster Memorial Fund, which provides financial support for children to experience team sports and participate in field trips to visit special places such as Radio City Music Hall where they might not otherwise be able to go. He has been married to his wife Judy for 30 years and is the father of two adult children, Georgia and Max. The SYDA Foundation, located in the Town of Fallsburg since 1979, is a not-for-profit organization that makes Siddha Yoga meditation available to students around the world. The SYDA Foundation contributes to the Sullivan County community through regular monetary donations to the local volunteer fire departments, police, school district, and hospital, and through its philanthropic expression — PRASAD Children’s Dental Health Program. 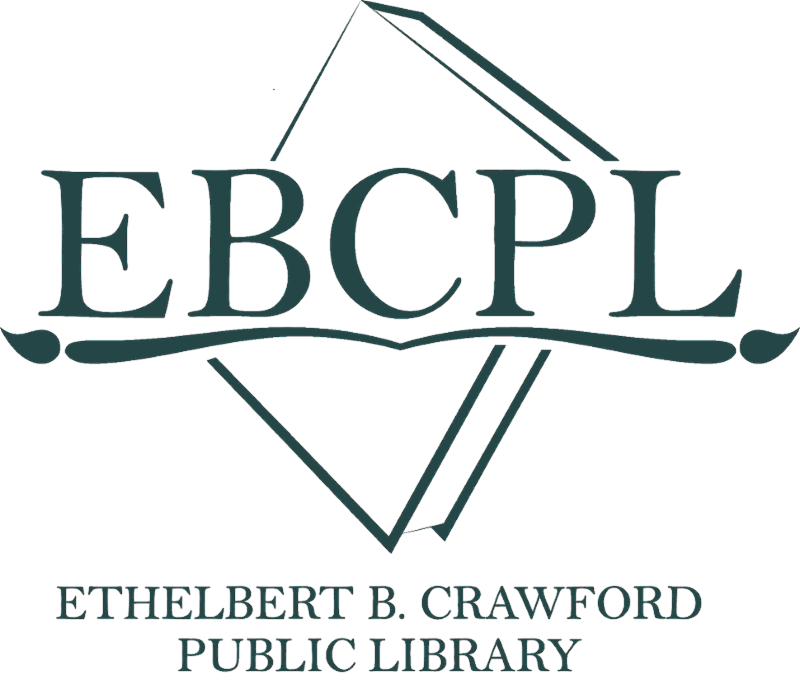 MONTICELLO, NY (October 18, 2015) — Due to circumstances beyond their control, the Ethelbert B. Crawford Library, which just held a book brigade and ribbon cutting, must re-open Monday, October 26th instead of the morning of October 19th, as planned. Items (some bookcases, computers and computer desks) have not arrived and key technologies that would allow them to circulate materials (security gates and checkout pads at circulation stations) are not yet functioning as they should. There are no simple workarounds to these issues leaving them no other option than to delay re-opening until they can get the necessary items delivered, installed and up and running. The library appreciates your patience. Feel free to use the bookdrop at the new library now. If you suspended your holds and they are now due to begin coming in, the library will do their best to manage them so those that do arrive in delivery are there for you when we re-open Monday, October 26th. The Book Brigade conducted on the afternoon of Sunday, October 18, was phenomenal thanks to 250 plus participants braving the chilly weather to make library history. The EBCPL hopes that those that stayed for the ribbon-cutting ceremony following the book brigade enjoyed getting a glimpse at what is to come.